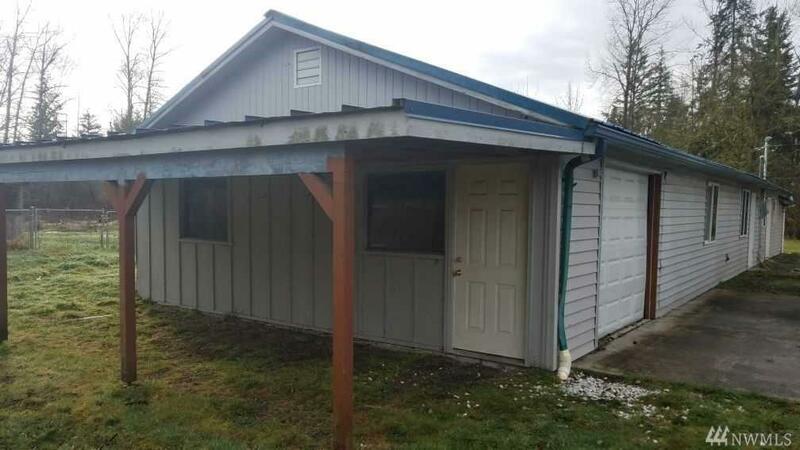 22507 70th Ave E, Graham, WA 98338 (#1439155) :: Priority One Realty Inc. 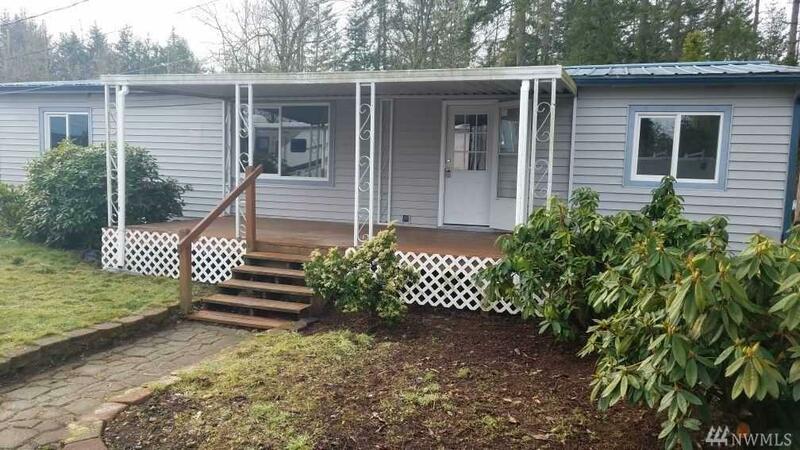 Updated 3 bed 2 full bath 1,488 square ft. manufactured home on over an half acre. 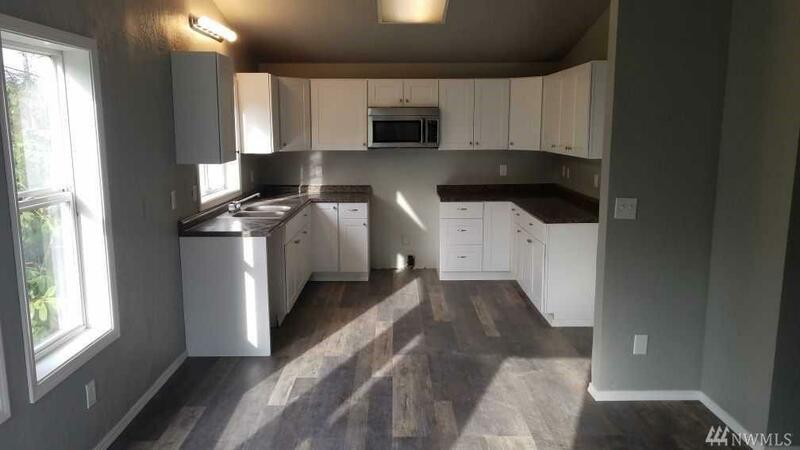 Spacious living room, large kitchen area, Big Master bedroom with full bath and 2 closets ,new laminate through out home, new carpet in bedrooms, and more. 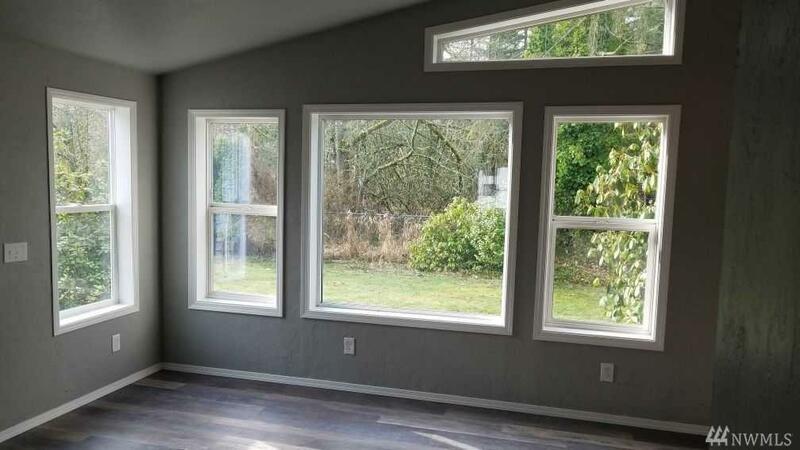 There is also a large 1,728 sq ft detached garage / shop / ADU. There is an area in the shop for an extra apartment if desired, the plumbing is roughed in. Separate space to park a vehicle & additional workshop space as well. Has it's own septic and well.